Some Excel files may need a password for you to access it. Forgetting this password or not knowing the password would mean trouble because you cannot open those particular files. You can, therefore, not see the data in it or edit it. 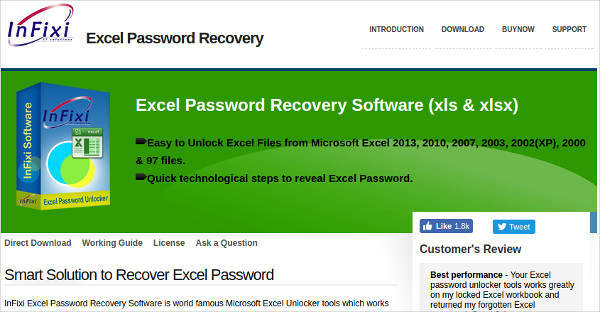 However there are Excel unlocker software programs that you can use to regain access to your file. A File Explorer Software would save you a great deal of time in searching for any file in a given directory. Similarly, an Excel unlocker software program will save you time by giving you access to a given file in just a few simple steps. Many people choose to put passwords into their worksheets for protection. This is mostly used when dealing with sensitive or confidential information that are placed within the worksheet. This way, only authorized people who know the password can gain access to the file. There are important facts however about Excel protection and they are outlined below. Excel has a weak encryption algorithm. 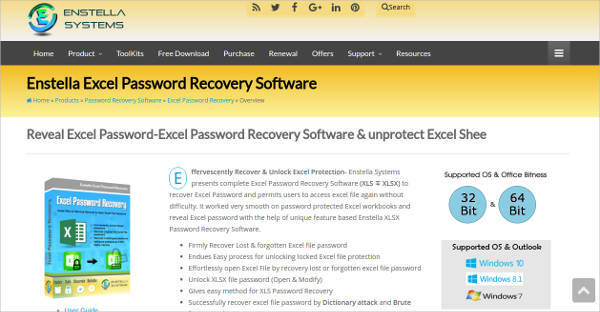 The password protection feature of Excel is not really the best file protection; and Excel did not really intend for it to be a security feature. Excel uses a very simple algorithm that it is very easy to break. Newer versions have improved those algorithms, but the security still is not strong enough. Excel password protection is still useful. You still would want to use this feature so that it is not easy for just about anyone to tamper with the data in the worksheet. Do not include confidential information in the worksheet. Because of this weak encryption algorithm used by Excel, it is best not to put sensitive information in the spreadsheet. There are Excel unlocker tools that could easily unlock this file. 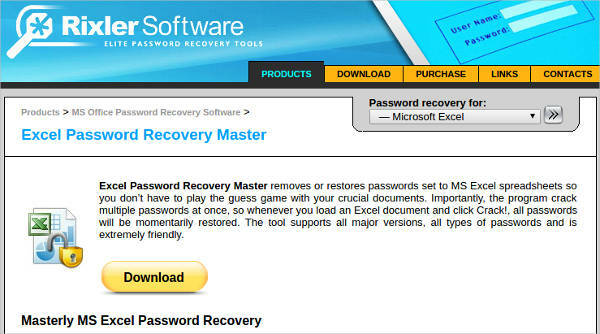 Similarly, a Word file could be unlocked using a Word Password Recovery Software tool. You have many choices for an Excel unlocker to choose from. 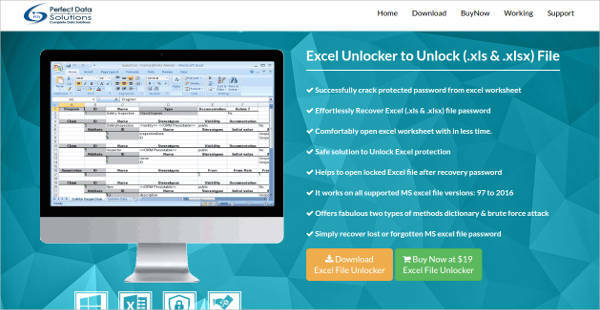 Listed below are the important features that you need to look for in an Excel unlocker program. Password Restore Options – There may be times when you remember a part of the password and times when you know nothing at all. The unlocker should be able to give you options regarding your knowledge of the password. This will make the unlocking process faster. 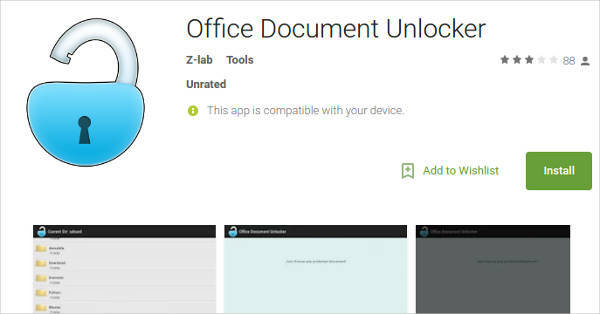 Unlock Different File Versions – There are different versions of Excel already and the unlocker tool should be able to open these versions. It should be able to open both XLS and XLSX entensions. Speedy Detection – The unlocker should be able to detect the password fast so you can unlock it in no time and work on the spreadsheet immediately. 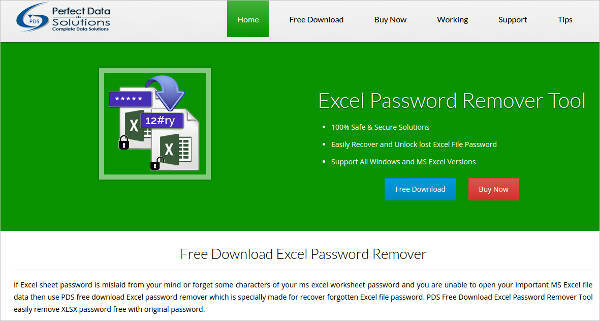 It should be able to reveal an Excel password in just a few minutes. Getting ready to work on an Excel file and finding out that you were restricted from accessing it is a great inconvenience. 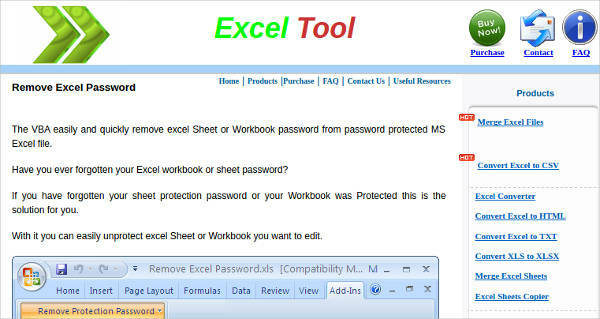 An Excel unlocker software program could easily do the job of unprotecting a worksheet so you can work on it. A File Unlocker could easily be your answer to access problems like this.